The French Film Festival, an annual event showcasing recent French films presented by their creators, will open its doors to visitors from all over for its 27th installment beginning March 28. The first event took place at VCU, packing auditoriums and outgrowing the available space in the first year. The following year, the festival sought out new spaces, eventually renovating places like the old Grace Street Theater –– which became home to the now-closed Hyperlink Cafe. This space was used for the second and third festivals, until the numbers of attendees outgrew it. 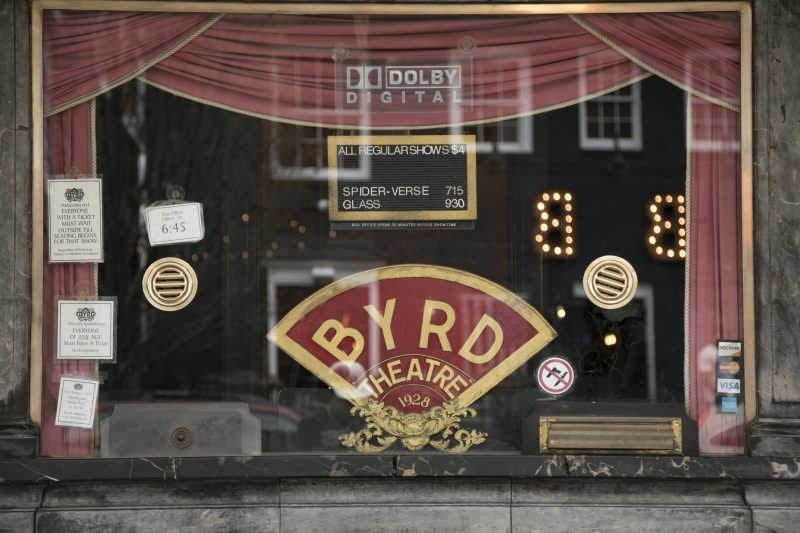 Finally, for the fourth festival, they moved to the Byrd Theater. 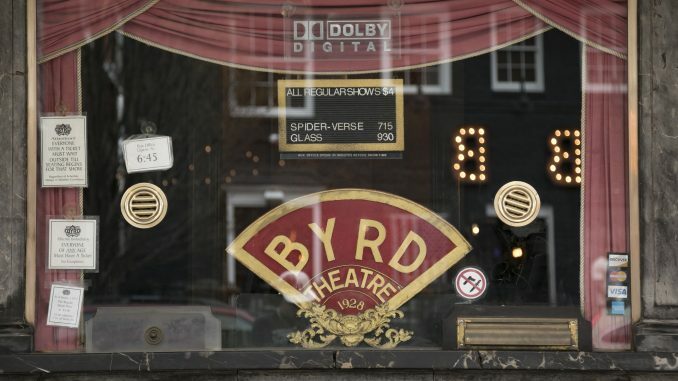 Since that fourth year, The Byrd has been the home of the French Film Festival. It was at this event in 1996 that Thierry Lhermitte, the beloved French actor and director, became the first guest to be physically present, paving the way for numerous French filmmakers and actors that would follow. Lhermitte –– the French equivalent of George Clooney –– will lead the delegation of filmmakers attending this year’s event. The actor will also teach a masterclass at the Institute for Contemporary Art on March 28 at 2:30 p.m. The festival’s reputation has grown over the years and is now the largest French film festival outside France, Kirkpatrick said. The festival has partnered with many different organizations within the film industry in France. Kirkpatrick said the mission of the festival still remains the same — to create an authentic film festival that offers an immersive and distinctly French experience. The festival presents a unique learning experience for those who have worked to put it together and those who will attend the event this week. For more information on the French Film Festival, visit frenchfilmfestival.us. Student and instructor passes are $65 and $115, respectively. Individual tickets are $15 and can be purchased 30 minutes before showtimes, if available. The festival runs until March 31.